Gatehouse is a large publisher with hundreds of small local markets, including dailies in the 5,000 to 10,000 circulation range, hundreds of weeklies and recent acquisition of Calkins and Morris Communications. The result is a maze of platforms and systems. The company became interested in the benefits of self-serve to save costs on order entry ad creation and to build revenues and market share. However, they also wanted to find a single solution at the enterprise level. They selected AdPortal from iPublish Media Solutions as the platform of choice. 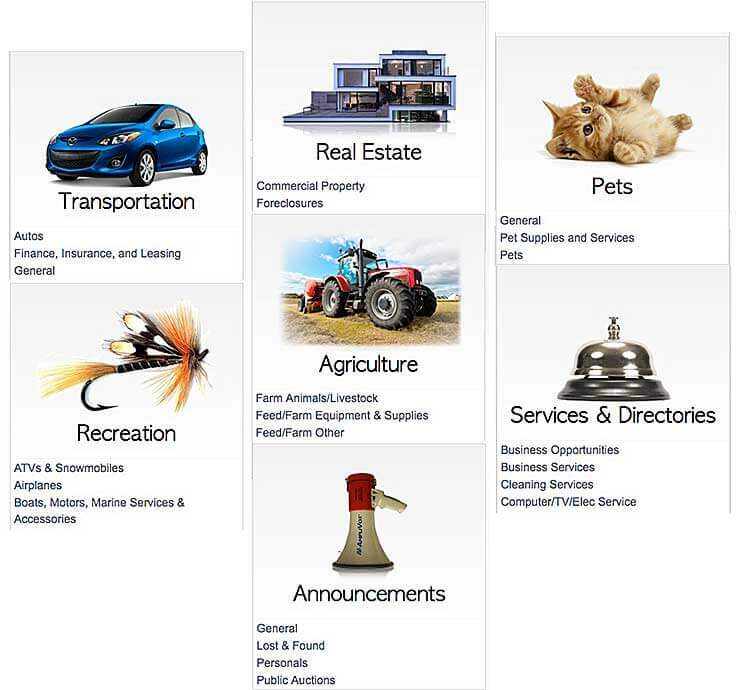 The first platform implemented was iPublish Marketplace, an online search and display website application for consumers to find items of interest organized in classified categories and sub-classifications, followed by iPublish Classified—a self-serve order entry front end for private-party sellers to purchase their classified ads. The new system immediately standardized categories, provided a powerful built-in search engine, and a self-serve ecommerce solution. In addition, Gatehouse rethought their SEO strategy to increase traffic to the site by offering a classified marketplace from popular advertising categories and sub-classifications. The platform is now being upgraded adding legal notices and digital display to drive more revenue. By the end of 2017, iPublish Marketplace is live in over 100 markets; and iPublish Classifieds is live in 70 markets—installing at the rate of ten sites per month. It was the first time the iPublish Media platform had been used as the back end in the call center for recruitment, but it was immediately effective. Inbound order takers now have the opportunity to place ads in print and online – and offer an upsell, on a single-entry system. In addition to the self-serve platform, these Gatehouse markets produce a special obituaries section—using the obits content stored in AdPortal Obituaries — that publishes quarterly. 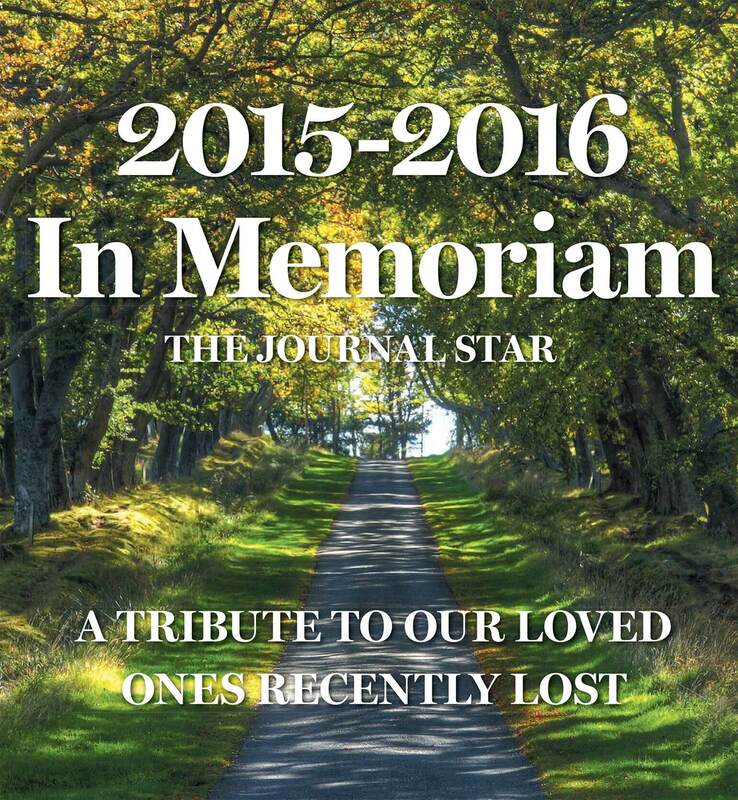 For $20 to $25 the family receives a memorial tribute listing in the multi-page insert of the newspaper. Taking the content from AdPortal, Gatehouse allows each market to paginate their special obituaries section composing pages using Adobe InDesign. Gatehouse is also now interested in two additional products on the iPublish roadmap, including support for Legacy’s free-to-paid upcharge, and a Facebook upsell for the obituary category.